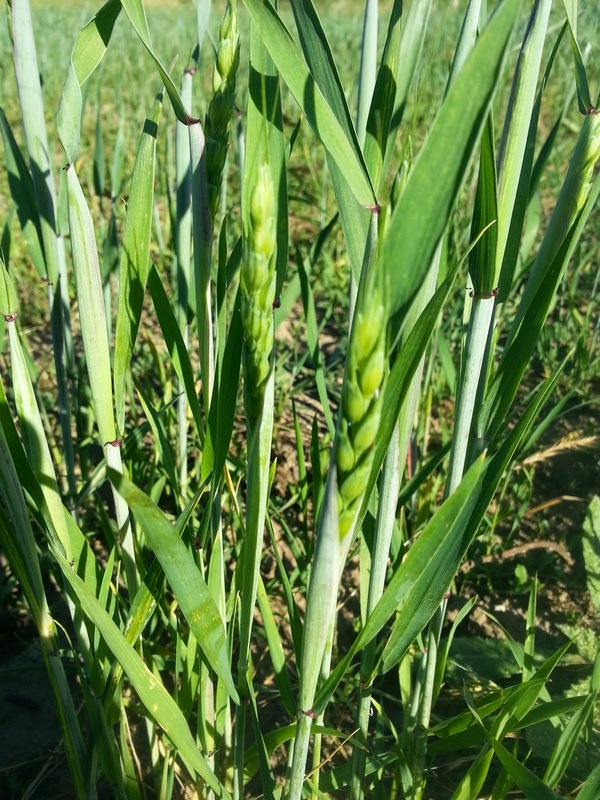 Triple IV has headed up earlier than the other grains. The green of spring. 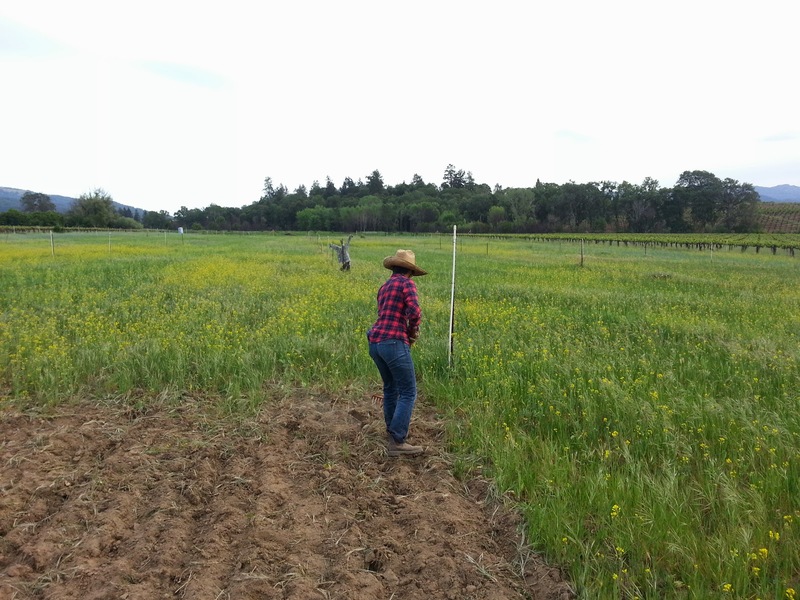 I’m collaborating with UC Berkeley’s Millet Project to trial Proso, Pearl, Foxtail, and Japanese millet in Ukiah. I planted at my site and Yokayo Ranch. 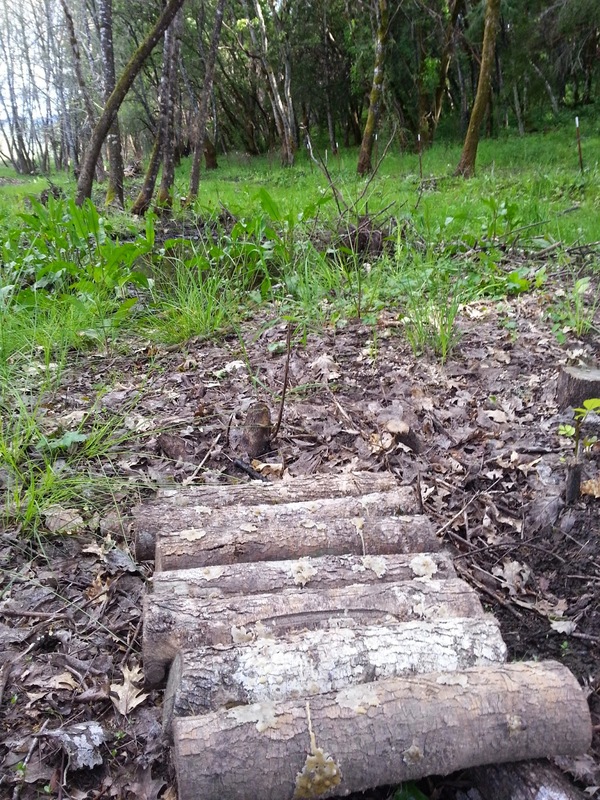 I inoculated ash logs nearby with blue and pearl oyster mushroom spawn.